On January 11, 2017, the U.S. Fish and Wildlife Service placed the Rusty Patched Bumble Bee Protected on the Endangered Species list. This is the first time ever that bees have been placed on the list. While bee populations have been declining for several years now, a conclusive reason has yet to be discovered. Cell phone signal, genetically modified seeds, climate change, and many other theories abound. Given that pesticides have an obvious impact on insects, it only makes sense that proper and appropriate use of pesticides is important to us all. 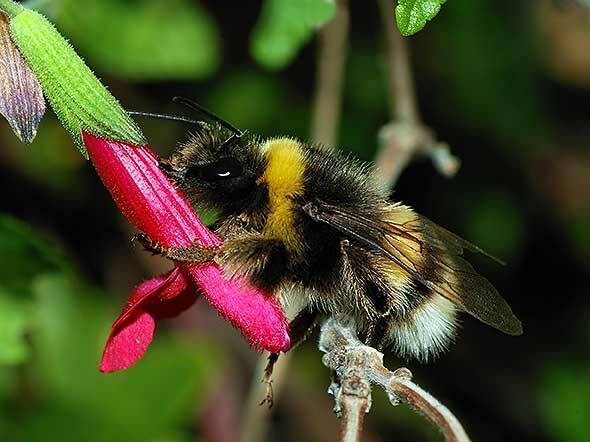 This is especially important as bees provide the pollination necessary for a successful crop. For both commercial and private applicators, our online classes are in HD video with an actual on-screen instructor (not narrated slides). The 24/7 access from any computer or mobile device fits your busy lifestyle.